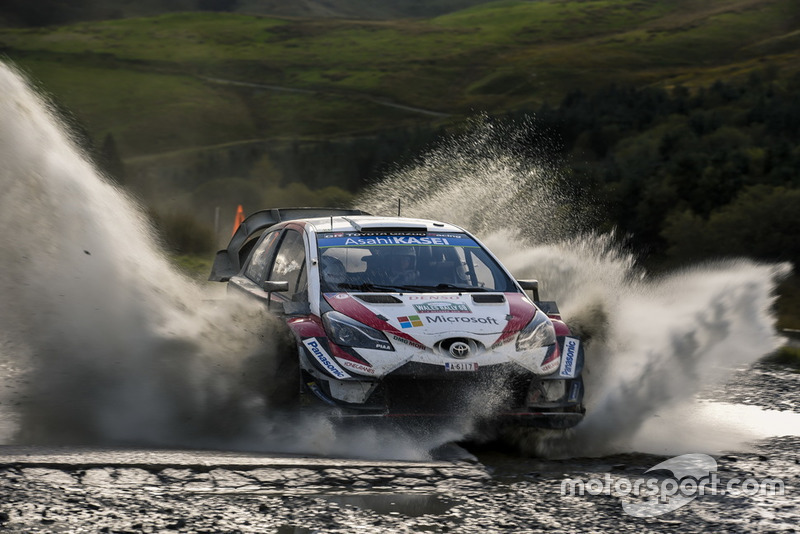 Latvala slump left Toyota "worried"
Toyota team principal Tommi Makinen has admitted he had concerns that Jari-Matti Latvala might have lost his edge in the middle of this year’s World Rally Championship. 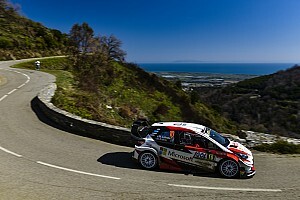 The Finn, who was confirmed in a Yaris WRC for another season last week, suffered a shocking run through the mid-season, but has recovered to score three podiums from the last four rallies – and finished second on the two most recent rounds in Turkey and Wales. 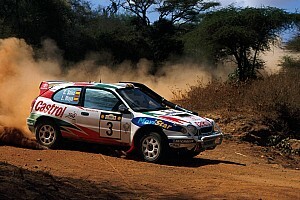 Makinen conceded Latvala had been unlucky, suffering the brunt of Toyota’s mechanical problems, but has complimented his driver on a change of approach which he believes has brought a return of the Finn’s trademark speed. 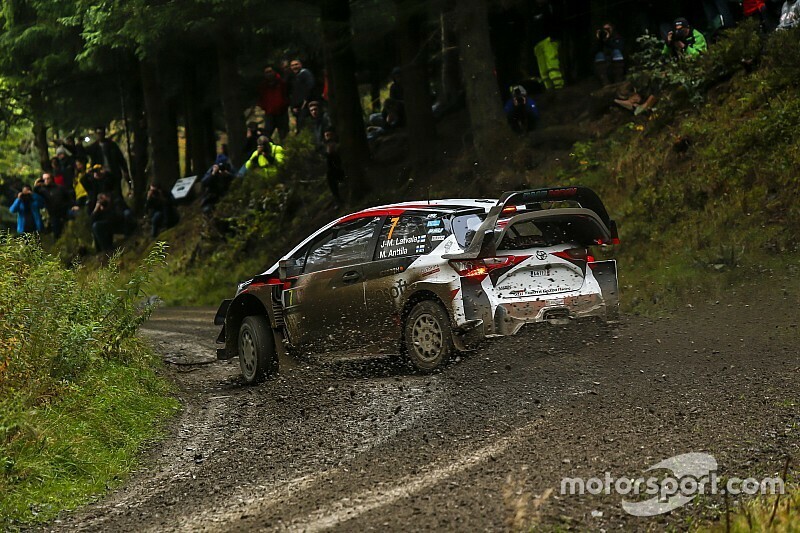 “In the last few rallies, Jari-Matti has shown some absolutely brilliant speed with no mistakes,” Makinen told Motorsport.com. “In the start of the year and maybe also in the middle we were a little bit worried: he had some bad luck with the car, but also there were some small mistakes, but you know he is in a sensitive world. Look at Wales, he was brilliant there because he was enjoying the driving. 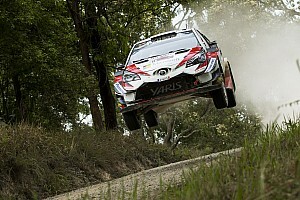 Latvala says he’s enjoying his time with Toyota. He said: “Like all of the teams, we have had some issues earlier in the year, but we have worked hard, we have worked together and we have sorted things out. "This is a really strong team with an incredible car, it’s a great place to be right now. The future is really exciting.